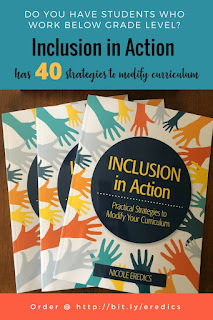 The Inclusive Class: 40 Strategies to Modify Curriculum! 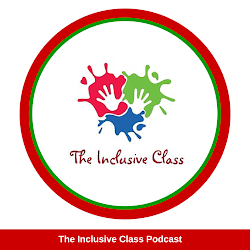 How can teachers effectively teach students with intellectual and multiple disabilities in an inclusive class? 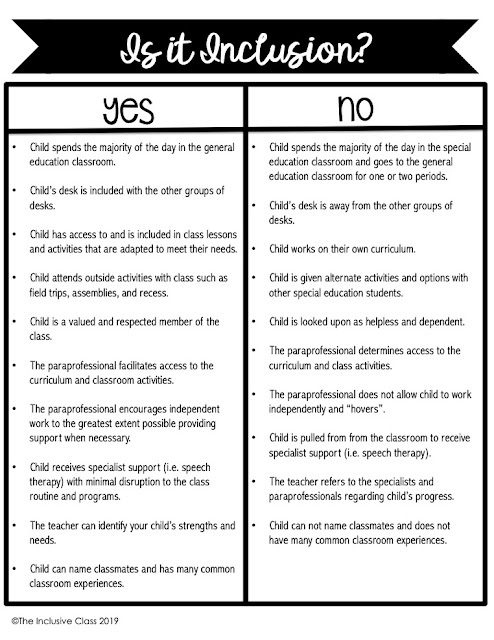 What does an IEP look like? 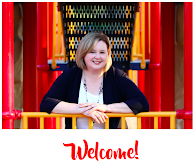 What are the differences between curriculum accommodations and modifications? These questions and more are answered in this latest resource book for educators! 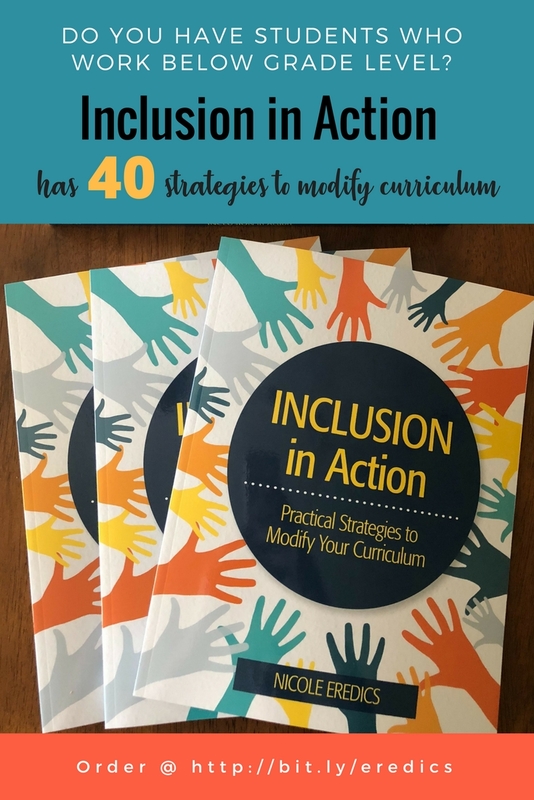 Written by an inclusion teacher, it is full of tips and strategies to help students access and achieve curriculum! Available on Amazon and Brookes Publishing.